Motorola just revived the RAZR branding which was popular once when it was used on the the slim razor-like clamshell handset. 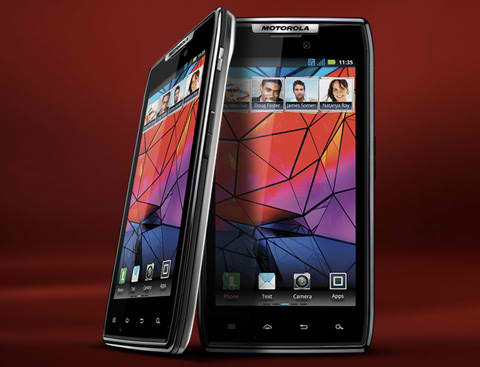 The Motorola Droid Razr is an Android 2.3 handset and is now the company’s flagship phone. 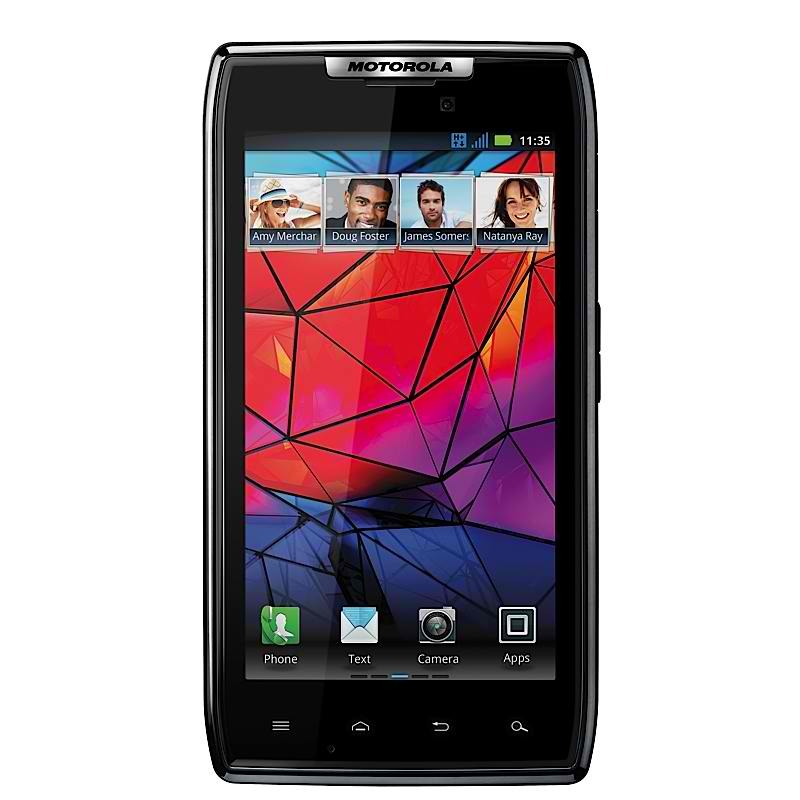 The Motorola Droid RAZR features a Gorilla Glass coated qHD Super AMOLED display that measures at 4.3 inches. The phone is powered by a dual-core 1.2GHz TI OMAP4430 processor. 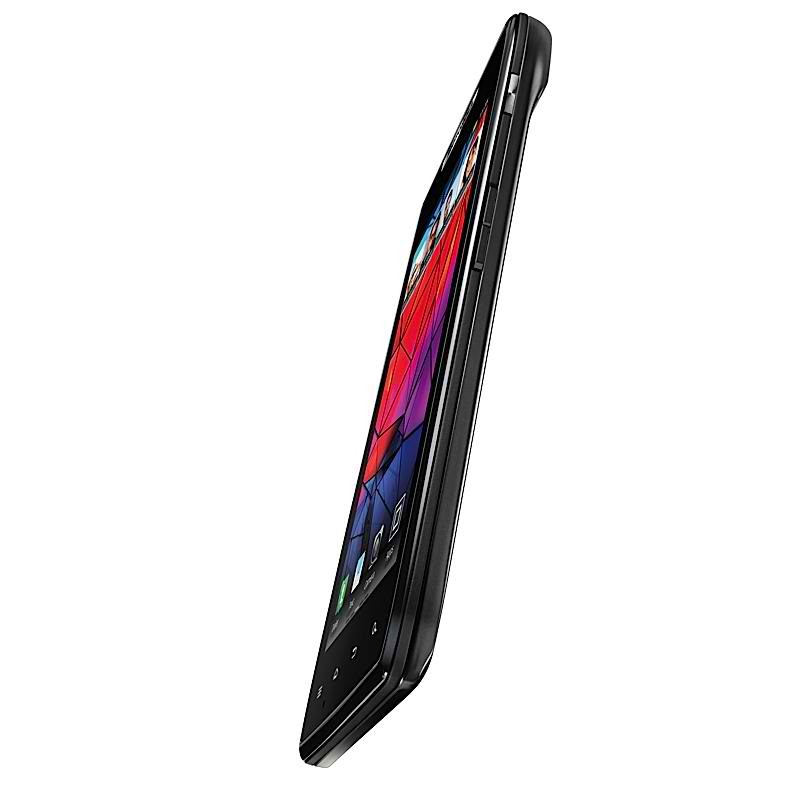 The Droid RAZR is currently the slimmest smartphone, measuring only 7.1mm thick, although there’s a hump at the top. It is also extremely light at only 127 grams. Rounding up the specs are an 8 megapixel rear camera capable of 1080p HD video, 1GB RAM, 16GB storage expandable via microSD card, a 1,800mAh battery, Kevlar fibre finish and splash guard. As special features, the Motorola Droid RAZR has SmartActions software to manage the phone’s battery life, a personal cloud feature called MotoCast. a Citrix Receiver, Motorola Webtop and videoconferencing capability. Global release for the Droid RAZR is in November and may be simply called the Motorola RAZR in some countries. The handset may also come with LTE or HSPA, again depending on the region. As to pricing, nothing’s definite yet but in the US it’s $150 on a 3-year contract. Watch the intro video from Motorola.